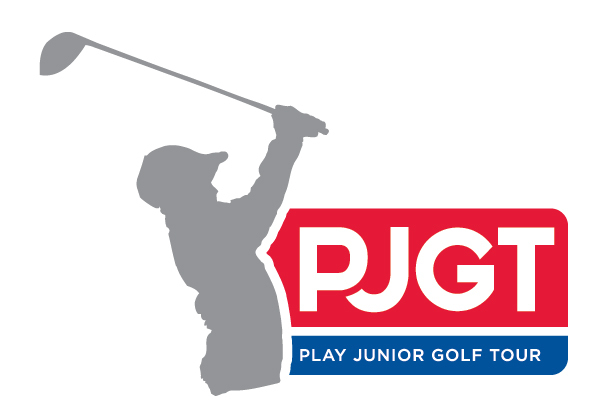 Position Summary: The PJGT is seeking a Tournament Director for the 2019 tour season. The successful candidate will deliver professional junior events across the Eastern Ontario region, responsible for all aspects of these tournaments operationally, from initial planning stages to the execution of the event. Manage and maintain tournament prizing, giveaways, etc. Please forward cover letter and resume to Chris Veltkamp, Founder & President, at cveltkamp76@gmail.com. Only those applicants who are selected for an interview will be contacted.